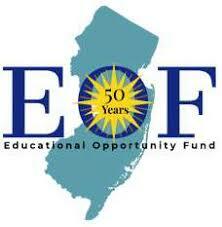 COUNSELOR, Engineers Of the Future (EOF)- EOF is a program for incoming Rutgers Engineering freshmen who qualify for the State's Educational Opportunity Fund (EOF) program. Students take a full complement of academic courses that are similar to the engineering first-year experience. Students participate in tutoring, group projects, and academic enrichment activities. Counselors live in the residence hall with the students for the duration of the program. Counselors are expected to ensure the safety and well-being of the institute participants as well as to develop a sense of community, promote academic endeavors, support the Office of Student Services and design programs of social and academic/professional nature. All counselors are required to attend a one day training on June 5th, a one week training prior to the start of the program, and will be in residence full-time from 6/24/19 - 8/3/19. All counselors will be required to take a defensive driving course. Compensation: Room and board for the duration of the position, as well as a competitive salary. Salary is based upon final budget analysis, to be determined. COUNSELOR/RESIDENTIAL TEACHING ASSOCIATE, Governor's School of Engineering & Technology - The Governor's School brings up to 100 rising high school seniors to Rutgers for 4 weeks to study engineering and technology. 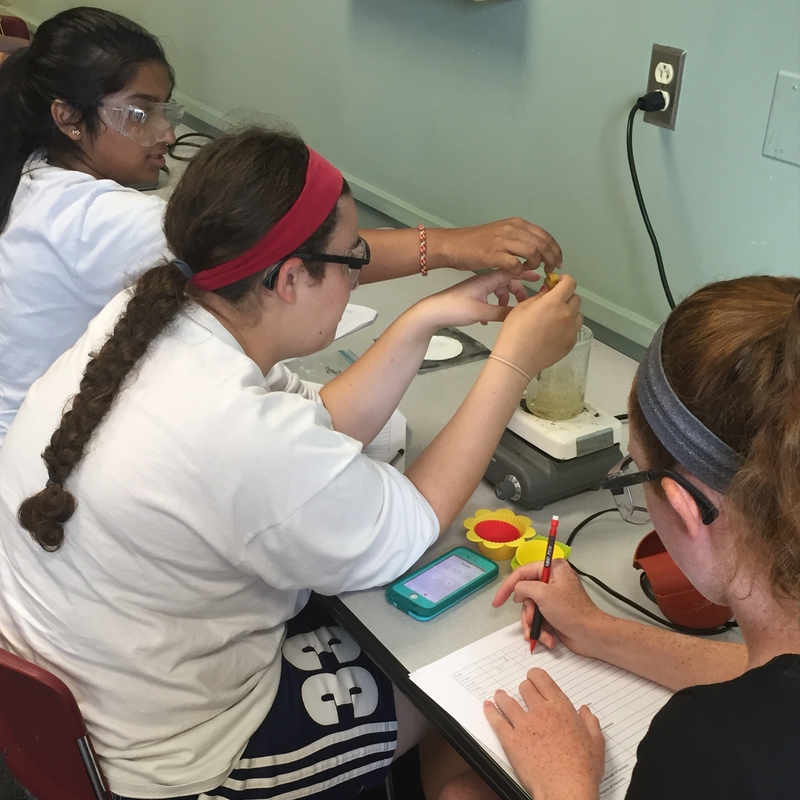 Students selected for Governor's School are among the most academically talented and most motivated in the state of New Jersey, and engage in both classes and a small group research project while they are here. Counselors live in the dormitory with the Governor's School students for the duration of the program. Counselors are expected to ensure the safety and well-being of the scholars as well as to develop a sense of community, promote academic endeavors, support the Office of Student Services, and design social programs. Governor's School counselors are known as Residential Teaching Associates since they are expected to take a very active role in the educational experience of the students. Counselors/RTAs serve as a co-advisor for students' research, help to plan supplementary learning experiences, and guide the students in activities that demonstrate engineers' contributions to society. There are also opportunities for counselors to gain classroom teaching experience if they desire. All counselors are required to attend a one day training on June 5th, a one week training prior to the start of the program, complete a defensive driving course, and be in residence full-time from 6/24/19 until approximately 7/29/19. COUNSELOR/TEAM LEADER, TARGET- The Academy at Rutgers for Girls in Engineering & Technology- TARGET is a commuter program for girls in the 6th through 11th grades who are interested in engineering and technology. The Team Leader will be responsible for the girls throughout the program, ensuring their well-being and safety, accompanying them to all program activities, and facilitating lab and engineering projects/activities. The Team Leaders will also work closely with other program staff to implement recreational activities and assisting in the operation of the program. Team Leaders will promote STEM to the young women who participate. Although the participants commute each day, the Team Leaders will live on-campus. Applicants must be female math, science, or engineering majors. All Team Leaders are required to attend a one day training on June 5th, as well as a one week training prior to the start of the program. TARGET Team Leaders will be in residence from 6/24/19-8/3/19. Applications available by clicking HERE and are due February 4th, 2019 (11:59pm).